Cathedral side walls are a great way to dress up a tent for any formal event. Adding window side walls adds a touch of elligence to the party. 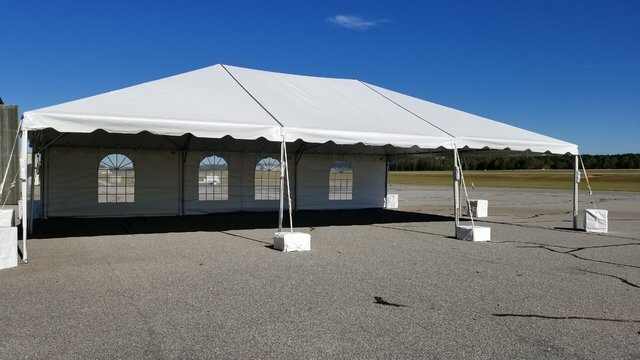 Side walls are a must for fall and winter events to help with tent heating and keeping cooler air out.